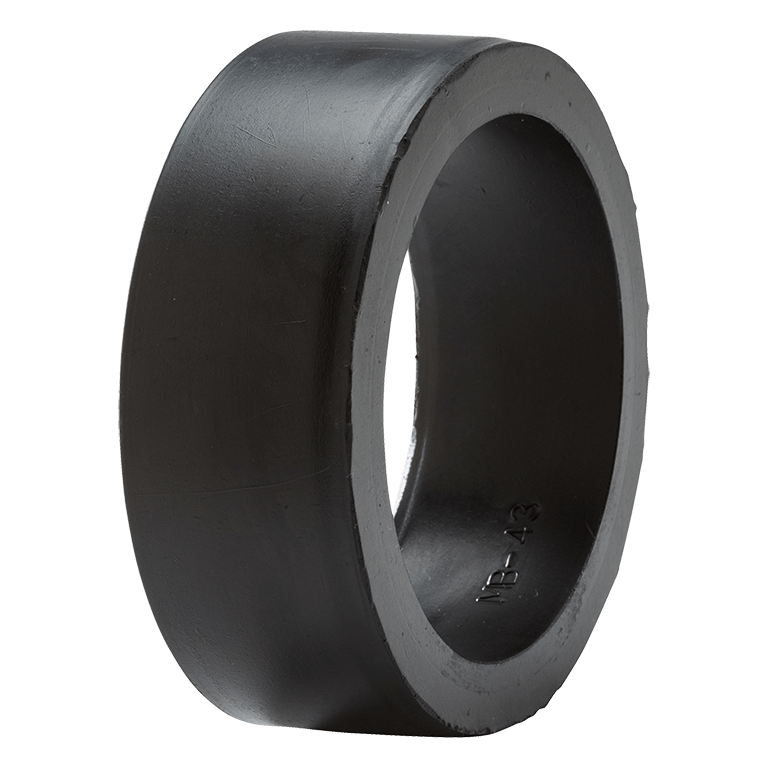 Flexible, rubber, reducer bushings connect Cast Iron, Schedule 40 Plastic, Steel or Copper pipe. 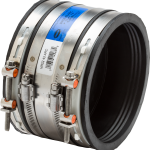 To repair, change or replace DWV fittings. For non-pressure, gravity flow applications only. Recommended for above ground installations. Easy to use. Multiple sizes from 1.5” to 4”. Synthetic rubbers permit considerable distortion withstanding tension and compression. 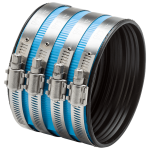 More pliable, easier to install in cold weather applications than elastomeric PVC bushings. Molded synthetic rubber is strong and resilient to fungus growth.